Your lifestyle needs a new magazine. Yes, yours. 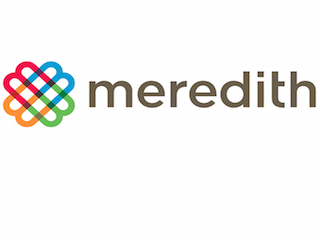 Meredith Corporation has joined forces with Joanna Gaines and Chip Gaines—owners of the Magnolia brand—to launch a new lifestyle magazine. The working title for the new entry is Joanna and Chip Gaines Magnolia Lifestyle. Let’s hope something better comes along before it launches in October. As for the perils of launching a magazine in today’s shaky media climate, Meredith National Media Group president Tom Harty isn’t worried. He said the success of the Magnolia brand will carry over.